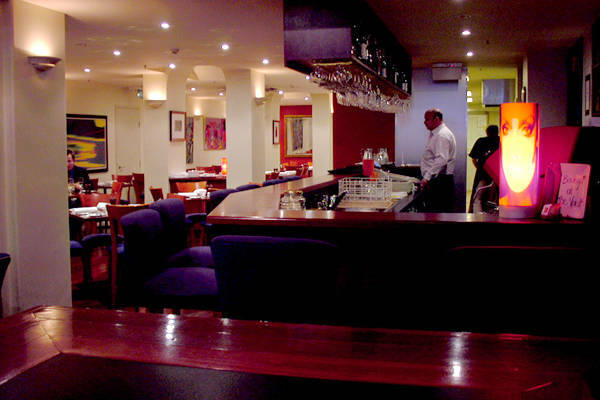 Curry Vault Indian Restaurant & Bar is Melbourne’s finest Indian dining experience. They’re situated off Collins Street in the picturesque Bank Place in the CBD. The Curry Vault menu combines an eclectic mix of traditional and modern Indian cuisine combined with personable and efficient service. Curry Vault is not just a restaurant, but a Wine Bar of the highest caliber. Come in and enjoy the relaxed atmosphere and setting of Curry Vault, and experience some of the excellence their wine list has to offer. Whether for a long lazy lunch, intimate dinner or private function Curry Vault’s modern, comfortable and relaxing atmosphere will suit your needs. Jarrod and his enthusiastic and professional team invite you to come down and see what all the fuss is about.